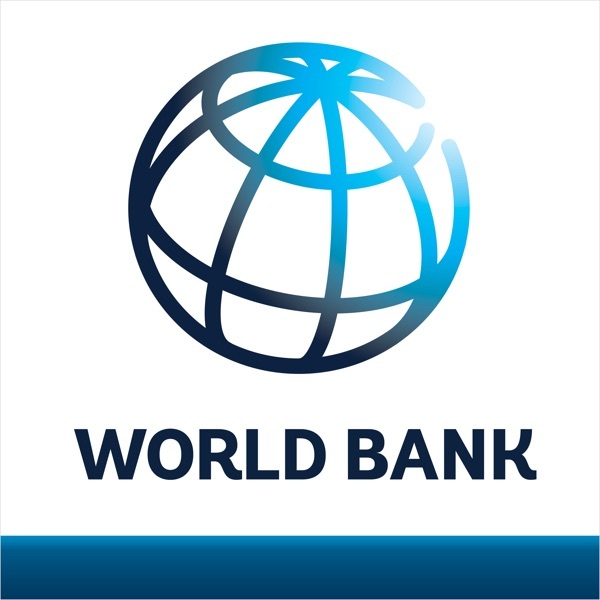 IDA, the World Bank’s fund for the poorest, is the largest source of concessional finance for the world’s poorest countries. As the fund prepares for its triennial replenishment, to be held Dec. 14-15, 2016, in Indonesia, we talk with IDA Director Lisa Finneran about the fund’s impact on ending poverty, boosting prosperity and responding to crisis. In the next IDA funding cycle (IDA18), a new financing model is expected to bring greater investment on issues including fragility and conflict, climate change, gender, governance, and jobs. For more, visit http://ida.worldbank.org/ and follow us on Twitter: @WBG_Fin4Dev. Join the conversation with #IDAWorks.